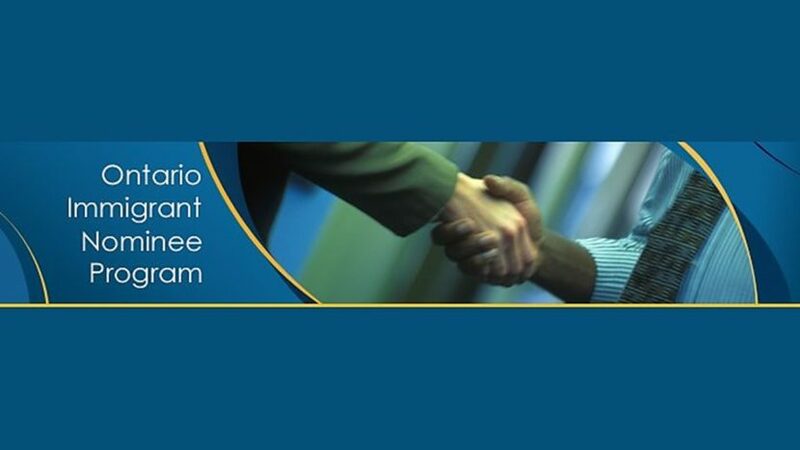 The Ontario Immigrant Nominee Program has reached its 2018 provincial nomination allocation, with 6,600 nominations issued to successful applicants across various streams. The province says it will continue to accept and consider new applications for a provincial nomination, and those that have already been submitted, under the Ontario Immigrant Nominee Program (OINP)’s 2019 nomination allocation, with the exception of the currently paused Master’s Graduate Stream. The Express Entry system manages the pool of candidates for Canada’s three federal economic immigration categories — the Federal Skilled Worker Class, the Federal Skilled Trades Class, and the Canadian Experience Class. 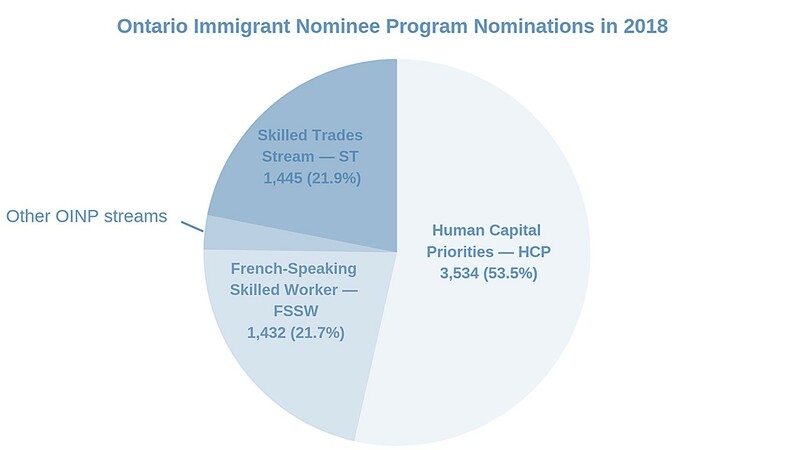 Ontario’s Express Entry-linked streams — the Human Capital Priorities Stream, French Speaking Skilled Worker Stream and Skilled Trades Stream — allow the OINP to search the Express Entry pool for potential applicants who meet their eligibility criteria and can integrate quickly into the province’s labour market. To find out if your eligible to enter the federal Express Entry pool, fill out a free assessment.